Go green and celebrate Earth Day with these great finds! Inspired by nature, I found these great items for children in honor of earth day. 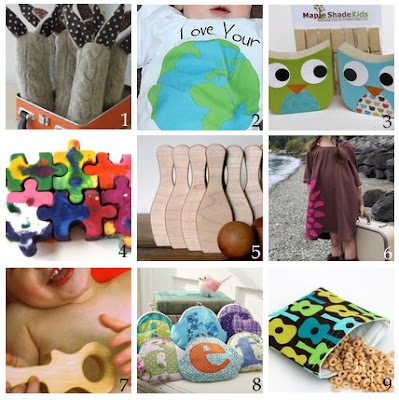 Whether you are looking for a sweet new baby gifts, birthday gifts, or kids clothing, this Earth Day choose environmentally green Etsy boutiques. So seriously cool your friends will be green with envy! Happy Earth Day!